Kathryn graduated May 2017 at Kent State University with a BA in Fashion design. She has recently taken inspiration from studying abroad and traveling across Europe into her designs and lifestyle. ​She specifically has a focus in knitwear and advocates sustainability. She enjoys finding ways to incorporate those practices into her designs. From up-cycling old clothes, to using Eco-friendly fabrics and innovative construction methods, her hope is to close the loop of the fashion industry's harmful effects on the environment. 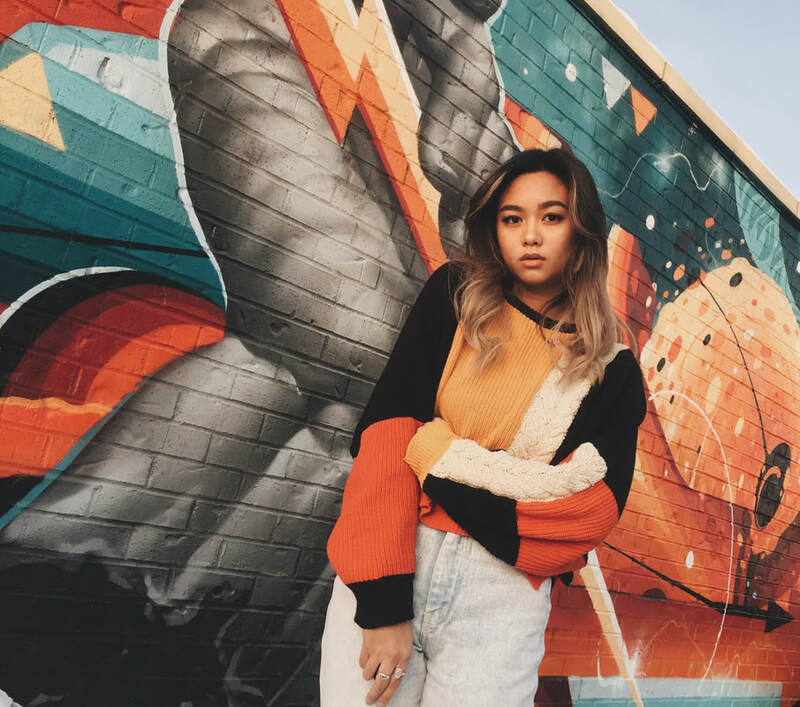 ​Along with fashion, she also loves discovering new music, going to concerts, playing the guitar/uke on her YouTube channel, thrifting, yoga and just finding new ways to inspire and be inspired.